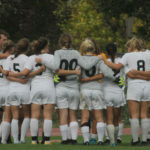 The Gustavus women’s soccer team is excited to be hosting two different residential camps this summer. 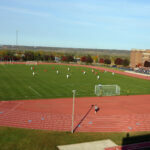 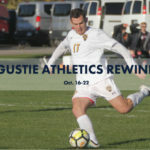 United Soccer Coaches announced on Thursday the Team Ethics and Sportsmanship Award recipients for college soccer programs competing in the 2017 fall season and Gustavus was honored at the bronze level. 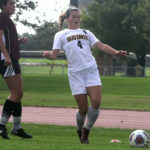 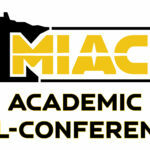 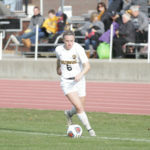 The Gustavus women's soccer team had one player receive All-conference honors as Emily Skogseth (Sr., Burnsville, Minn.) was named to the team which was released on Friday morning. 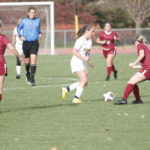 The Gustavus women's soccer team concluded their 2018 season on Saturday with a 0-0 tie against Macalester. 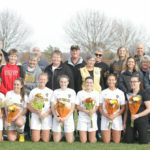 The Gustavus women's soccer team had its senior day on Wednesday afternoon in the last home game of the season and ended in a 0-0 tie with Hamline after 110 minutes of scoreless play. 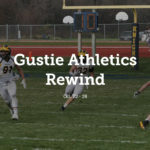 Take an interactive look back at this week in Gustavus Athletics. 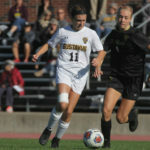 The Gustavus women's soccer team dropped a road contest to St. Catherine by a score of 2-1.